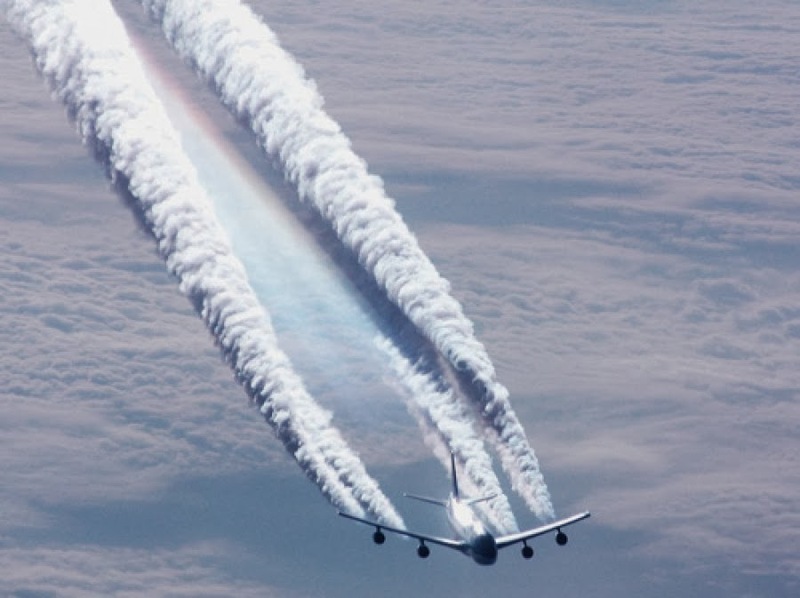 Does organic agriculture really exist anymore under chemtrail-laden skies? (NaturalNews) Organic farmers have yet another environmental hazard to contend with, this time compliments of the U.S. government in the form of chemtrails. A mess of toxic chemicals, these harmful sprays pollute the soil, water and air while compromising the health of humans, animals and plants. And now Monsanto has developed seeds that will weather the effect of the sprays, creating a tidy profit for the corporation while organics suffer. If this poisoning continues, true organic farming may become impossible in the not so distant future. What this means is that these mutant plants will be able to survive the onslaught of chemtrail toxins and severe weather changes whereas organic crops are bound to whither and die – giving Monsanto further control over the food supply. Even if organic farmers shield their crops from atmospheric chemicals and unpredictable weather, toxins still leach into the groundwater, eventually polluting the soil and plants. This scenario is a boon for Monsanto yet a disaster for those who appreciate clean and healthy food. 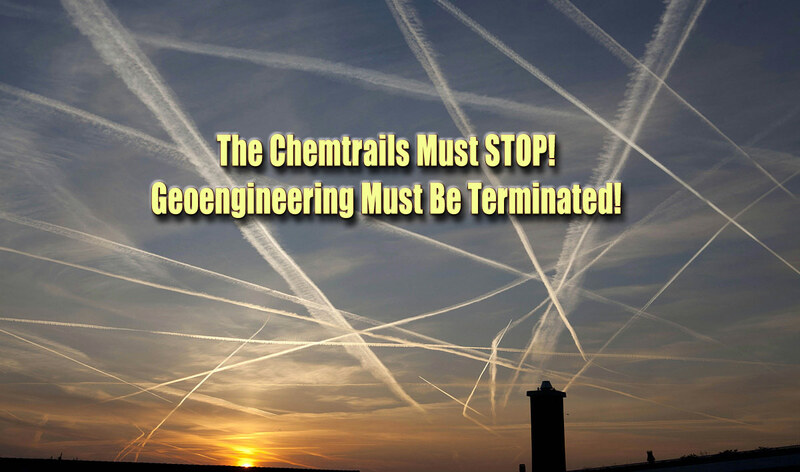 If we truly want to preserve organic farming, chemtrails must be stopped. Global Skywatch and Kimberly Gamble of Thrive Movement offer several strategies to help shut down the spraying.